What has turned into a jovial celebration of costumes and candy actually has roots back to Celtic Ireland. Not many people know the true origins of Halloween, which can be traced back to ancient Ireland, where many of our modern celebrations can be found. Nearly 2,000 years ago, the ancient Celts celebrated four festivals every year, typically in tune with the seasons. The autumn fire festival of Samhain was celebrated the night of October 31 and throughout the day on November 1, marking the end of the pastoral cycle. In preparation for winter, the crops were harvested and stored, and livestock was brought in from the fields. October 31 was also the last day of the year in the Celtic calendar, which meant the souls of the departed would return home and could possibly be seen by humans. 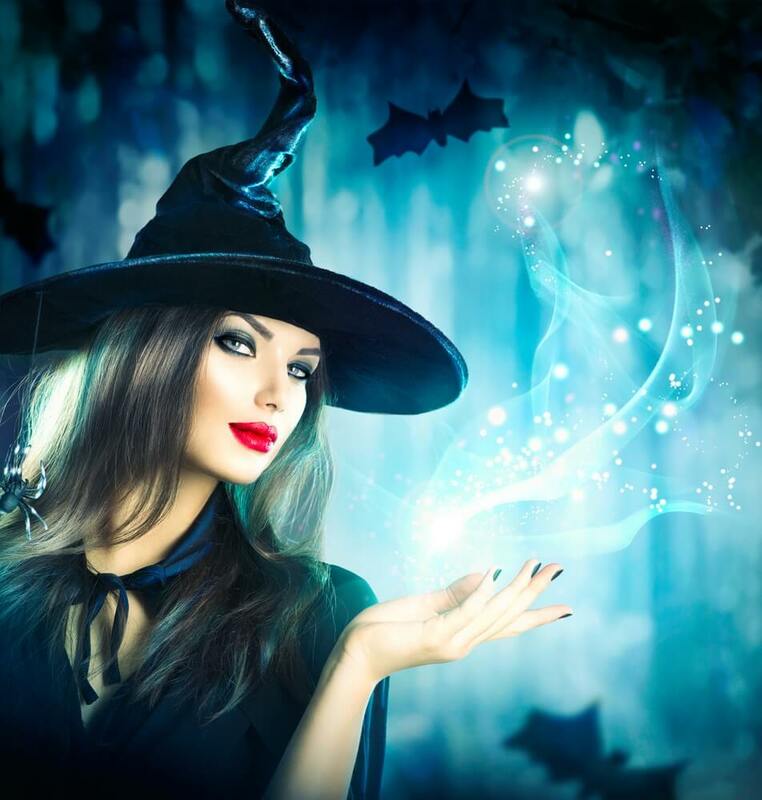 Because of the transition between years, Celts believed the boundaries between the Otherworld and the human world were more open during Samhain, allowing banshees, evil spirits, and fairies to travel freely between the two worlds, letting shape shifters roam free, and giving witches’ spells to have more power—the one day of the year they could do so. This is likely where many of the spookier elements of modern-day Halloween originated. With evil spirits loose during the festival to cause trouble, Celts lit huge bonfires to ward off the bad vibes and to worship the Celtic deities, who were believed to be closer during the festival, allowing druids to prophesize about the future. With the idea of dispelling the old and brining in the new, the flames of old fires were put out and ceremonially re-lit by druids as a way to welcome in the new year. It is also believed that many people would hollow out a turnip and use it to carry an ember home from the bonfire to ward off evil spirits at home; the idea is similar to the modern tradition of carving and lighting jack-o-lanterns. The day after the festival, the ashes of the bonfires were spread across the fields to drive away bad spirits from the farmers and bring them good luck for the rest of the year with their soft commodities. Celts also wore ugly disguises and masks so that they couldn’t be recognized by the evil spirits who may have had unsettled business with them from their time on earth. To disturb the spirits and drive them out of their homes and neighborhoods, Celts made loud noises and had a raucous festival. Some people even set out food in their homes or yards in an effort to placate the spirits, similar in a sense to modern-day trick or treating. 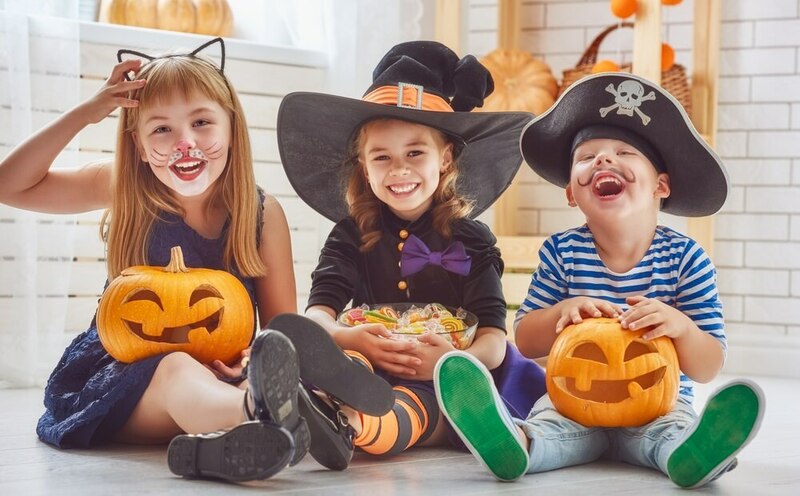 Trick or treating is also rooted in a tradition during the days leading up to the festival: the poor would visit each house and ask for food, money, or kindling, which they would then use at their Samhain celebrations. In ancient Rome, fall was a time to celebrate the harvest with a festival in honor of Pomona, the goddess of fruits of the tree. Pomona was most well known for apples, so many of the foods consumed at the festival contained special apple items, part of the reason why apples often play a large role in modern Halloween menus. The Romans also celebrated Feralia in late October as a way to honor the dead; the festival has many similarities to Celtic Samhain. The Roman harvest and the Celtic Samhain were celebrated for generations even as Christianity began to spread throughout Europe. However, many Christians didn’t enjoy the pagan nature of the celebrations, and so in the 7th century, Pope Boniface created All Saints Day, a more Christian take on the autumnal celebrations and a day to celebrate saints and martyrs. The next pope, Pope Gregory, moved the holiday to November 1 in an effort to replace the pagan celebrations. All Saints Day was celebrated similarly to Samhain, with large bonfires, parades, and costumes of angels and devils. Eventually, the celebration became known as All Hallows Day and the night before as Hallows Eve, and many of the pagan rituals were adopted by the Christians. From the ancient Christian holiday comes the modern name of Halloween. Ireland is still home to numerous large Halloween celebrations that tie back to ancient traditions. In fact, tourists from around the world often flock to the haunted pubs and large celebrations throughout Ireland. 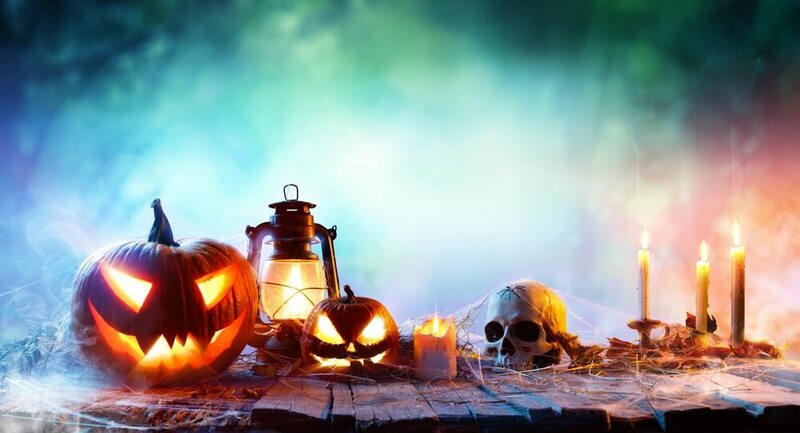 Although many of our modern Halloween traditions have evolved over time to be slightly less spooky, there are definitely still noticeable ties to the celebrations of old, and the haunted spirits just may still be paying us a visit on one special night a year.